Hello vintage lovers! 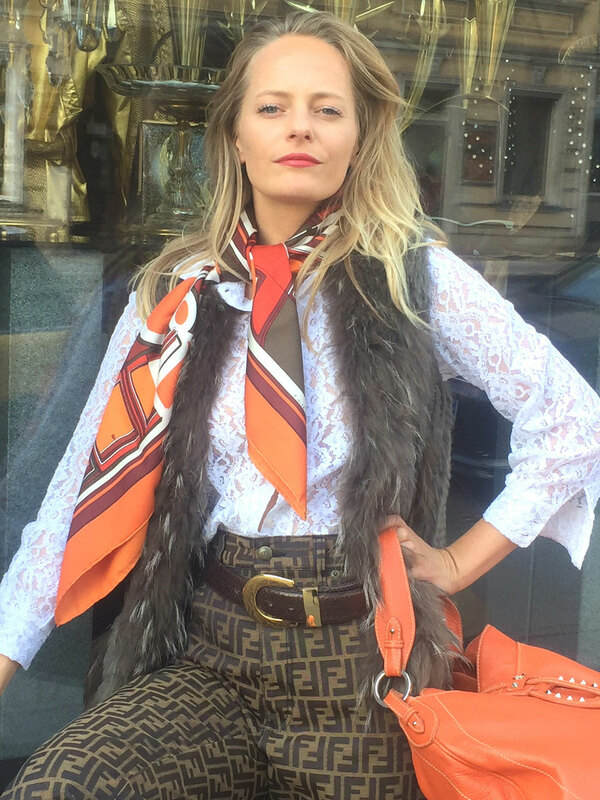 Vintage Shopping in Vienna was a post requested numerous time from our Instagram followers, so here we are today, addressing this topic. We must say, we are personally not vintage shoppers (even though we love this style and treasures that can be found in vintage shops), so this post is the result of mostly online research. 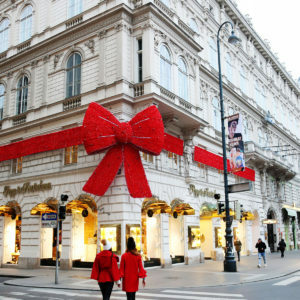 As you know, Vienna Insider blog is all about personal tips, experiences, places and things we did ourselves. But just like everyone else, we need to work, study, travel and it is very hard to find time to do a post such as this one, the way we would most like it. Meaning that we really go, visit and take pictures of each and every vintage shop we will list here. But in the end what matters the most is information! So we are sure that all of you vintage connoisseurs will be able to make the most of the list of vintage shops in Vienna and for sure dig out many gorgeous things! 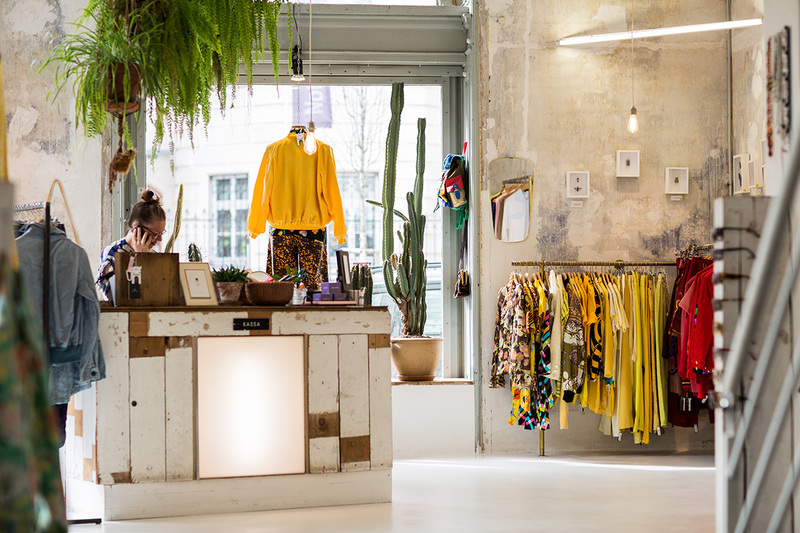 Make sure to check the blog post of our colleagues from Vienna Wuerstelstand, and their Insider’s guide to shopping vintage in Vienna here. And just for the record – there is a flea market at Naschmarkt every Saturday, where you can find a lot of vintage stuff. What we find especially cool about vintage shops is the personal approach, as in many cases you can really meet the actual shop owners, see them working right in the shop. These people are mostly collectors of vintage items and they handpick everything they sell. Also have in mind, vintage stuff is really something special and unique. When shopping vintage, you are shopping for history, not merely material stuff! It is also sustainable fashion, mostly really high quality pieces with legacy. Working on this post really made us feel more special about vintage, so you can for sure expect it to be redone with out own images, as the time goes by. 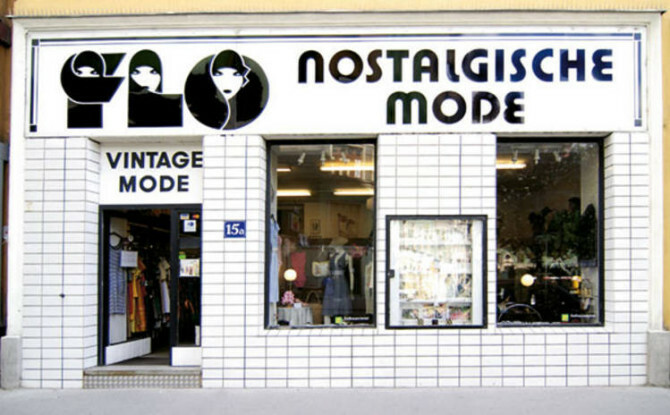 Good luck hunting and enjoy our Ultimate Guide to Vintage Shopping in Vienna! Including some luxury second hand shops! Please mind – order of the shops is entirely random. 1.Fräulein Kleidsam is located in the 6th district, close to Naschmarkt. You will find cloths, bags, shoes, accessories and a lot more in this shop. A cool thing is that they have a website where you can browse, shop online, see all the prices. Super convenient, so make sure to take a look. 2.BOOTIK54 – two shops on the same address, in the heart of the 7th district (by the way the 7th district is loaded with vintage shops, especially Neubaugasse and Burggasse, so make sure to explore them thoroughly). 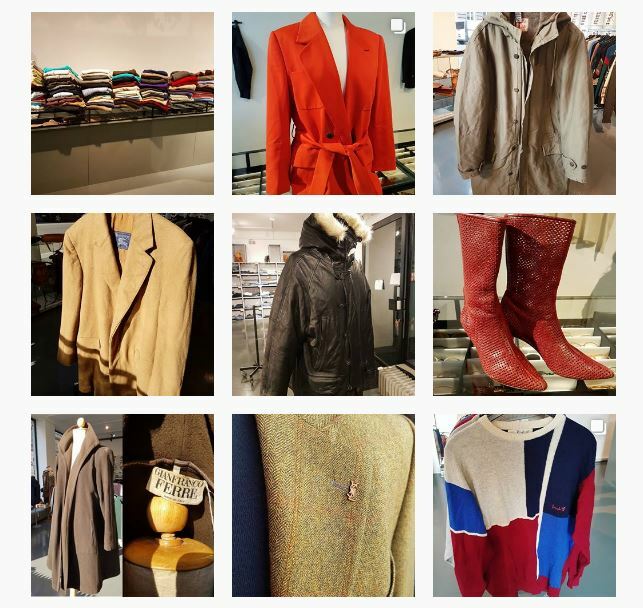 Besides vintage stuff, they also have second-hand, accessories, t-shirts, bags, reworked vintage, jeans and so on. 3.FLO Vintage is one of the most well known vintage shops in Vienna, holding exclusive, original pieces from world famous brands. 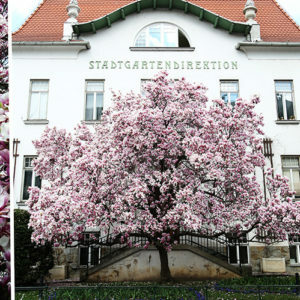 It is located in the 4th district, close to Naschmarkt. They sell nostalgic fashion from 1880 to 1980, and designers such as Stella McCartney or Karl Lagerfeld, use to come and shop here. So especially if you have a bigger budget on disposal, this is the place to go! Even if you don’t, it is worth browsing. You never know what you may discover. 4.Burggasse 24 – a vintage concept store and cafe in one, located on charming St.Ulrichs square in the 7th district. We have visited this place and we really love it. You can read and see more of it in our post about Vienna’s most photogenic cafes in Vienna. Cool, hipster and definitelly worth visiting for a cup of coffee and a little shopping spree! 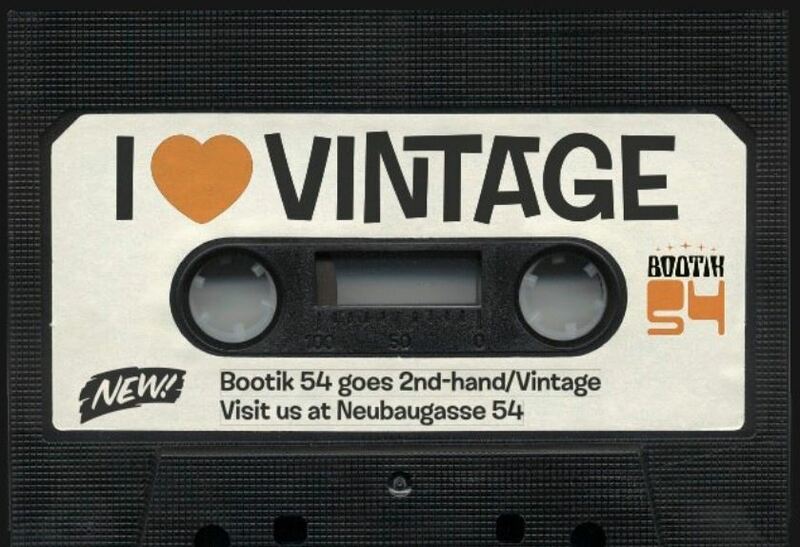 5.Das Neue Schwarz (Eng: The New Black) – vintage shop that belongs to a chain (there is one in Berlin as well! 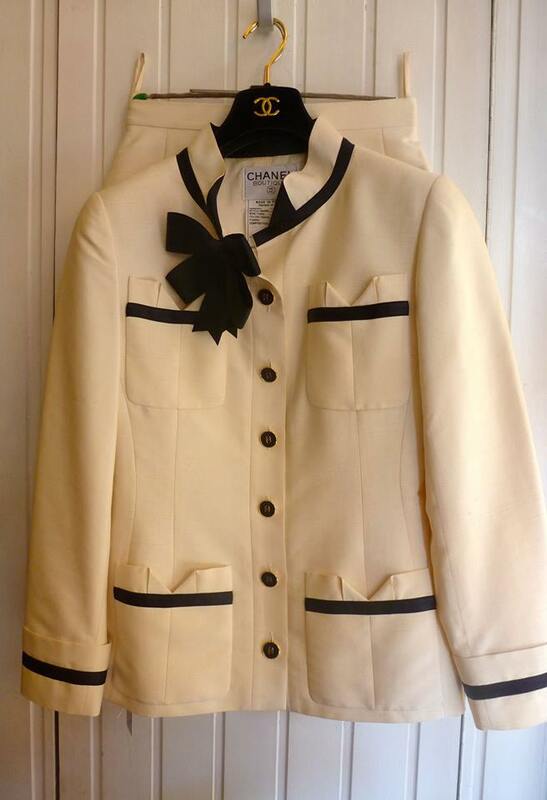 ), where you will find precious vintage designer pieces. Located right in the historic first district, close to Hoher Markt. 7.First Class Second Hand – as the name says, this shop sells cloths and accessories from top designers brands such as Armani, Chanel, Prada, Hermes, Dior… Not so close to the city center, as it is located in the 13th district, but based on this collection, for sure worth a visit! Also 13th district is gorgeous itself, so you may use the chance to also explore it a bit. Make sure to check the shop’s website, as you can see some pieces they sell there too. 8.Bocca Lupo – not really vintage, but luxury second hand. There are 3 Bocca Lupo shops around Vienna, one being in the 1st district (Landskrongasse 1-3), one in the 2nd (Praterstrasse 14) and the third one in the 19th district (Döblinger Hauptstraße 60). For opening times of each shop, check the link here. Also you can inquire about all designers they sell here. All items are exclusive and they have a strict no-fake policy, so you can be sure that you are getting the real deal. They organize designer sales every few moths, so keep an eye on this shop! 9. Extra Schön – vintage shop with plus size items in the 7th district. They sell extravagant pieces, mostly from the 50s in rockabilly style. They also have a flea market room where you can get cool pieces for the prices between 5-18 Euros! Smells like an awesome deal! Especially curvy girls, make sure to visit this shop! Explore their website to discover the brands they sell and a lot more here. 10. 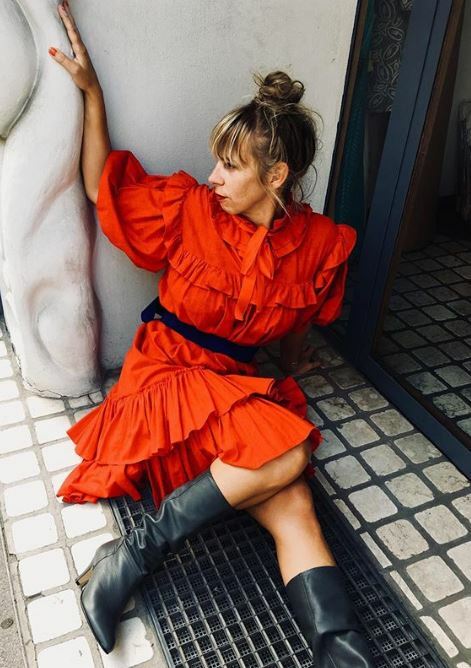 Vintage & Rosenroth – timeless fashion pieces dating from 1920s to early 1980s, carefully selected by the shop owner Mrs.Lütze. This shop seems to be run with a lot of love and dedication, especially when you see the photography and presentation of some pieces here. You can see the prices and even shop online. Curiosities of the shop are robes and shoes in mint condition with a price tag! Now we are talking some treasures here! Besides that you will find of course many clothing pieces, such as dresses, hats and so on. The shop is located in the 3rd district, on walking distance from Belvedere and the 1st district. 11.Silvia Milano – second hand boutique with designer items from brands like Balenciaga, Chanel, Prada, etc. They have bags, shoes, accessories and of course clothes. The shop is slightly hidden in the 1st district, close to Hoher Markt and Judenplatz. In case you have your own designer stuff to sell, you can bring it there and try your luck. 12.Kunst19 by BG – a lot more than a vintage shop! At Kunst19 you can shop for antique, rare art pieces, ceramic, haute couture vintage items and the list goes on. For all the information, make sure to check their website, as they also have a large online shop there. The owner is passionate collector of scarves, we we can imagine that in case you share the same passion, you will find there some precious addition to your own collection. Located in the gorgeous 19th district. 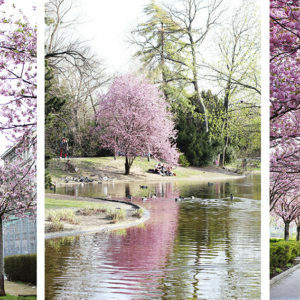 Photo taken from Kunst19 Website. So stylish and chic! 13. Vermani – luxury second hand shop, where you can find many elegant pieces from world famous brands and designers such as Chanel, Escada, Gucci, Hermes and co. Based on the impression from their website, the owner and the staff seem very kind, professional and happy to assist you with choosing the items that will suit your style best. Located in the 14th district. 14.Uppers and downers – concept vintage and second hand shop in the hipster 7th district. 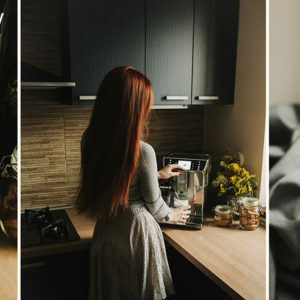 We literally fell in love with their online shop! So much creativity invested in it and some great fashion photography (great prices included! :D). It will immediately inspire you for some cool vintage look. A must see online, and we are definitely placing uppers and downers to our must visit list. 15. Fashion&Design Arian Alexander Commone – as last we got a genuine Insider tip from our friend Nikolina (@oklagiya)! You won’t find this tip anywhere else, as the owner, Arian, doesn’t have social media or website for his business. So only the chosen ones will know! This is a very exclusive studio where you will find many vintage stuff that was mostly used in movies, theater and for filming television series, programs, different shootings, etc. As Nikolina (a faithful customer there) told us, besides clothes there is a great choice of bags, shoes and accessories, even some art pieces. However the main reason why customers love and return to Arian’s studio is he himself and the way he does his job. Arian is a professional stylist and designer, that enjoys giving fashion advice. He encourages his customers to play with fashion and step out of their comfort zone. Or in Nikolina’s words – “I enter like Amy, and leave like Sophia Loren!”. 😀 Honestly, for someone like us, not very keen on experimenting with fashion, this sounds like a dream shopping experience! Needless to say, this place may be last on the list, but because it is really top insider, makes it to the top of our personal must-visit vintage shops in Vienna. Getting a fashion advice can’t hurt nobody (except the wallet, but well, that’s the circle of cash life :D). That would be it for now! After all these hours spent getting to know and browse around the vintage shops, we now totally feel like going vintage hahaha. So you can for sure count on something vintage coming up on our Vienna Insider. 🙂 If there is some vintage or luxury second hand shop that you love in Vienna, and that we didn’t mention, please share your tip in the comments. Happy shopping vintage lovers and thank you for reading!